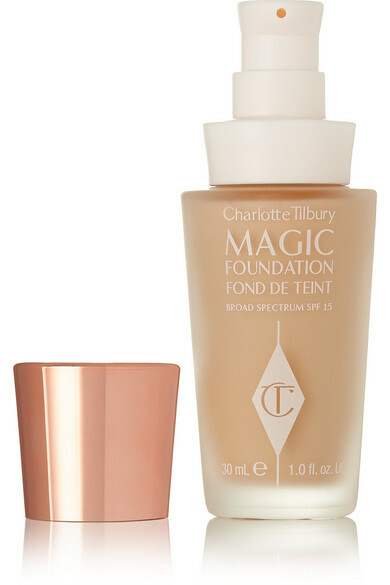 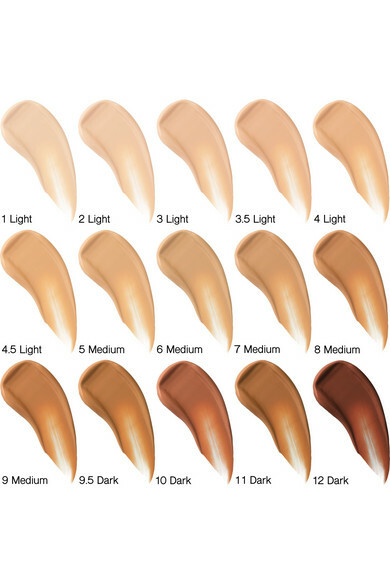 Charlotte Tilbury refers to her 'Magic Foundation' as a "miracle in a bottle." 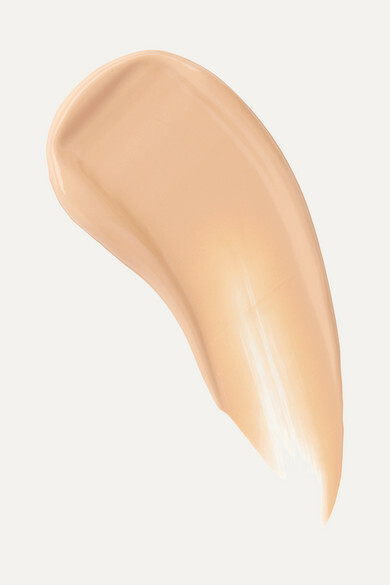 Perfect for all skin types, this award-winning weightless formula offers full coverage for everything from minor imperfections to acne and rosacea. 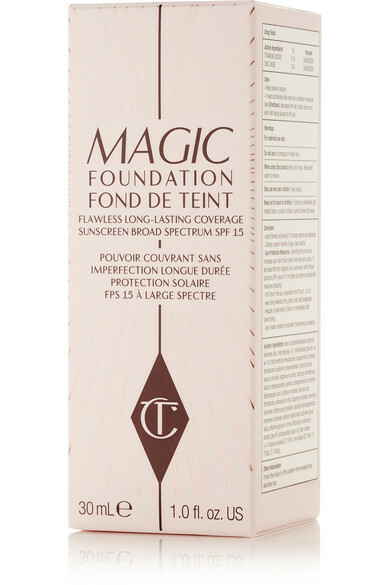 Rich in antioxidants, it smooths wrinkles and reduces ages spots and discoloration to leave you looking youthful and refreshed.